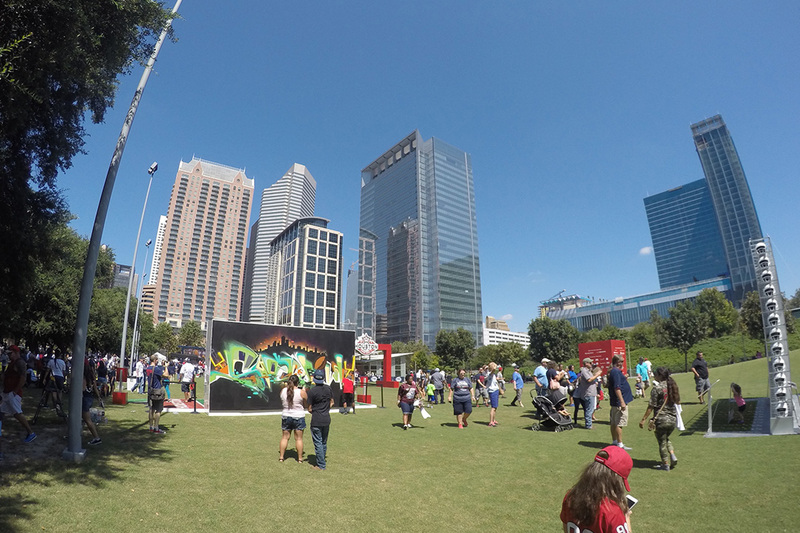 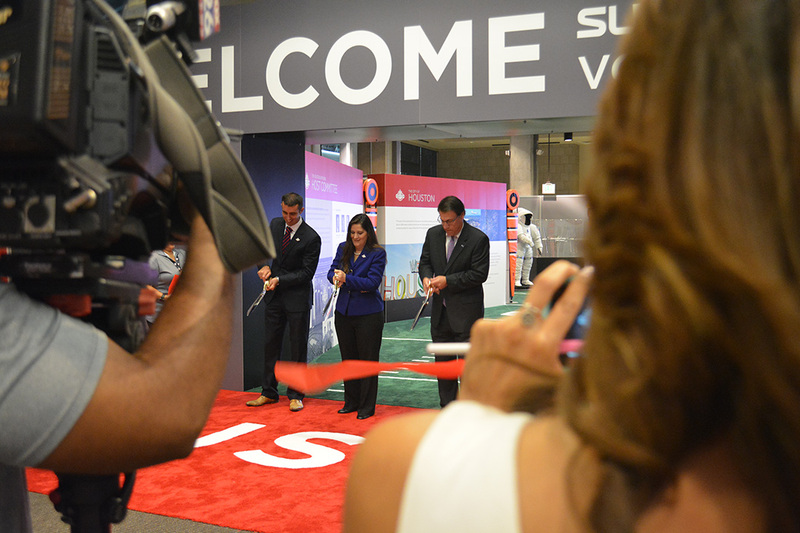 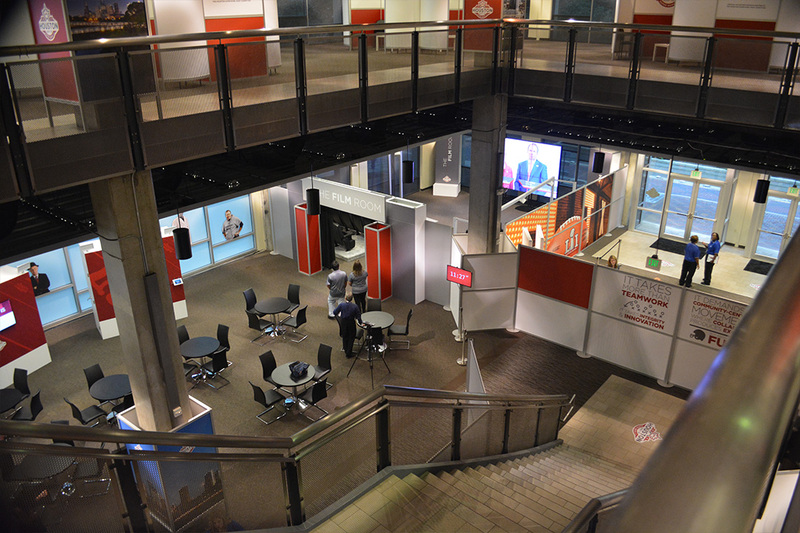 Kickoff for Super Bowl LI won’t happen until Sunday night, but already Team 2020 Exhibits has been busy turning creative ideas and dreams into reality. 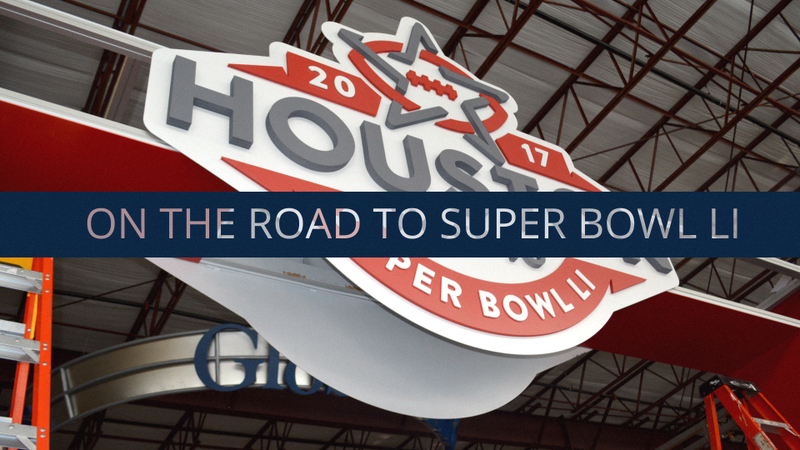 With the big game just days away, dozens of our team members are working in partnership with our client, the Houston Super Bowl Host Committee, across Houston to put on the finishing touches as they wrap up extraordinary new events and experiences! 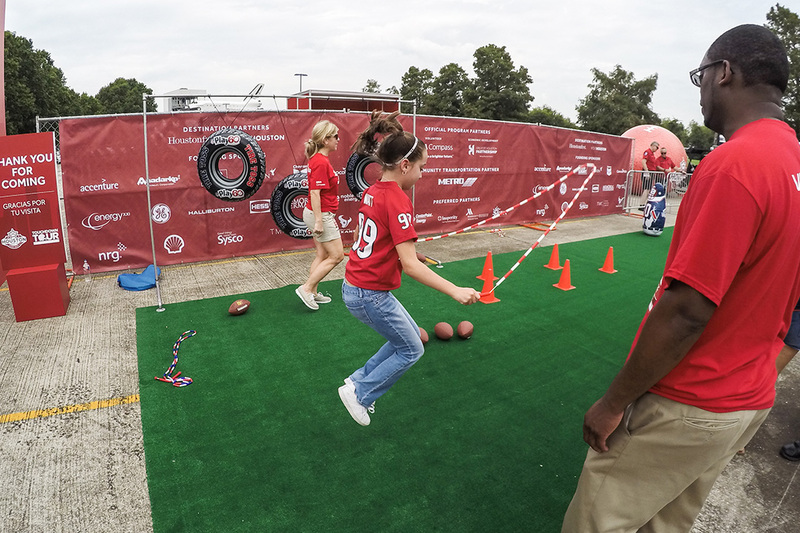 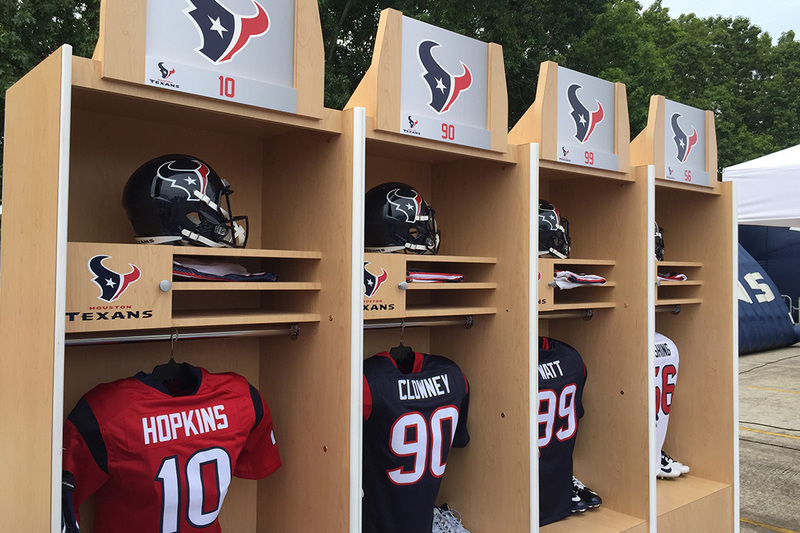 While our Events Team is making it happen across Houston, here is a quick peek back at just a few the projects already on the books, including the Super Bowl Superstar Volunteer Recruitment Center, Touchdown Tours, and Fox NFL Sunday at Discovery Green.